Alright, maybe its not quite that bad, but that is not for me. Notice the white rims on that model too. Everyone has been obsessing over the black wheels, but the white ones look pretty good on this particular model. 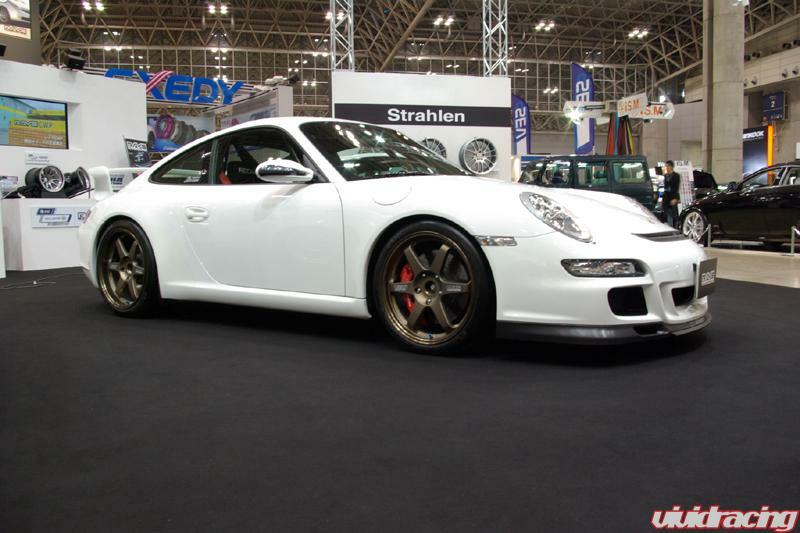 I wouldn't mind giving the RS a little JDM flavor by throwing on some bronze Volk TE37's. I think that the bronze wheels could look really nice as well. I'd try something like that on the blue or the red model. I bet those are expensive. The bronze matches nicely with a lot of colors. I wouldn't put them with a yellow or an orange though. Too similar for me.